Today’s PSD freebie is a corporate website template in Photoshop PSD format. The template comes as a fully editable homepage design in Photoshop format with each section of the design organized in named folders. 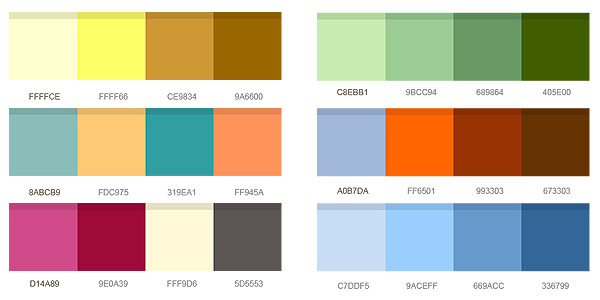 This is to help you make necessary changes to fit your your design need. 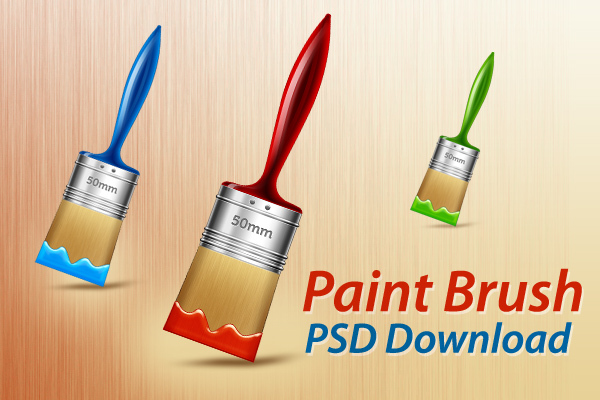 Download the corporate PSD template and let me know your thoughts. Hey Rafi bhai thanks again for providing so many free psd templates and I have added them in my second showcase to . 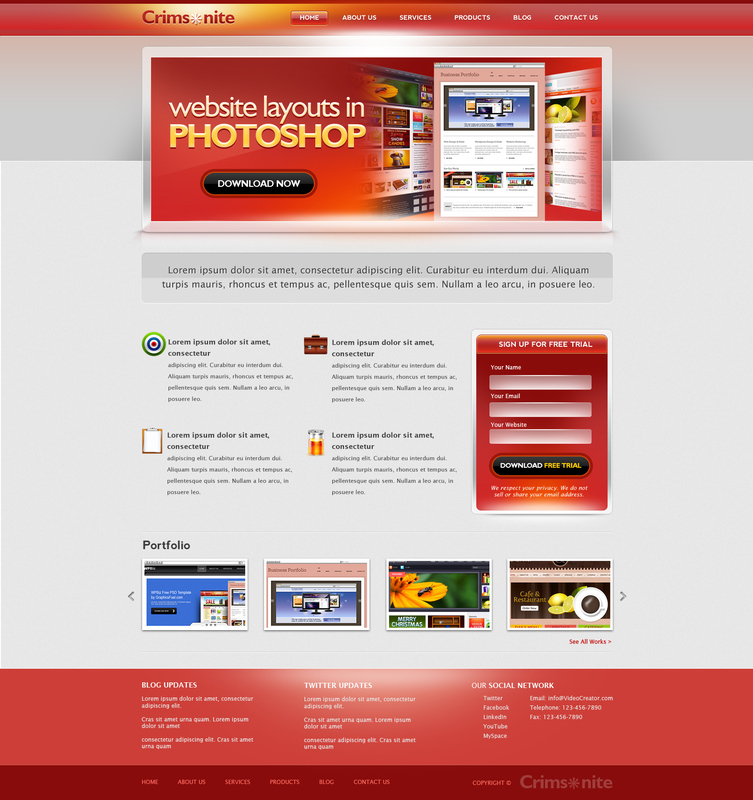 Hope you will like it – PSD Templates Collection . Looks great, thanks for the download! Thank you very much it looks awesome. One question, I am not allowed to make a CMS template of this PSD ?